You can enter a team in either the 2-person or 4-person team categories. There are no gender or age requirements/restrictions. 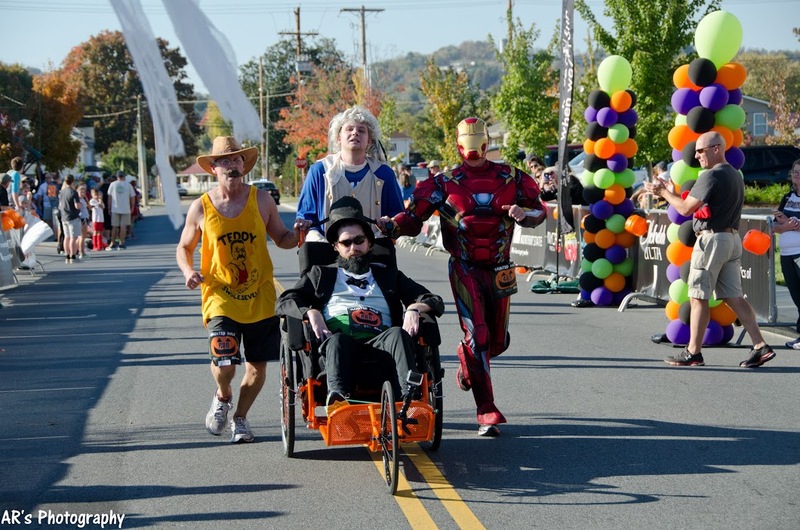 We do allow 3-person teams in the 4-person category with one team member running 2 legs. Individu als running the half marathon may run on a team but must run the first leg, and MUST register as an individual. Team members will pass a team “anklet” from one team member to the next. The anklet contains the team timing tag and should be worn on the ankle for best results. Please return the timing anklet to race officials when you finish. If registering on-line, team captains will first create your team while registering themselves. We encourage creative names!! Once your team has been created, the team captain should inform other team members of the team name which they can select when registering. If registering off-line, all team members should register using the same team name, and send all forms in together. If you are an individual who is running the entire half marathon, you may run the first leg of a relay. You will hand off to the 2nd leg and keep going. 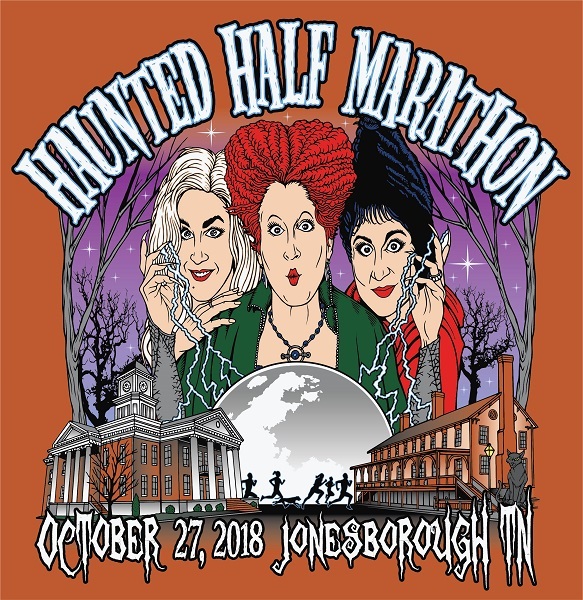 You MUST register as an individual half marathon runner, not as a relay team member, but you will be able to add your team name during the registration process. Top 3 teams in Open, Company, and School categories. All relay team members will receive a finisher’s medal! 1 Start to Mile 4.2 Golden Oak Park, 277 Goldenrod Dr.
3 M7.1 to Mile 9.9 Golden Oak Park, 277 Goldenrod Dr. The 2-person relay teams will exchange on the paved trail near S. 2nd St. There is a parking lot near the old train depot. The 1st leg will run around 7.1 miles, and the 2nd leg the remaining distance. See diagram. 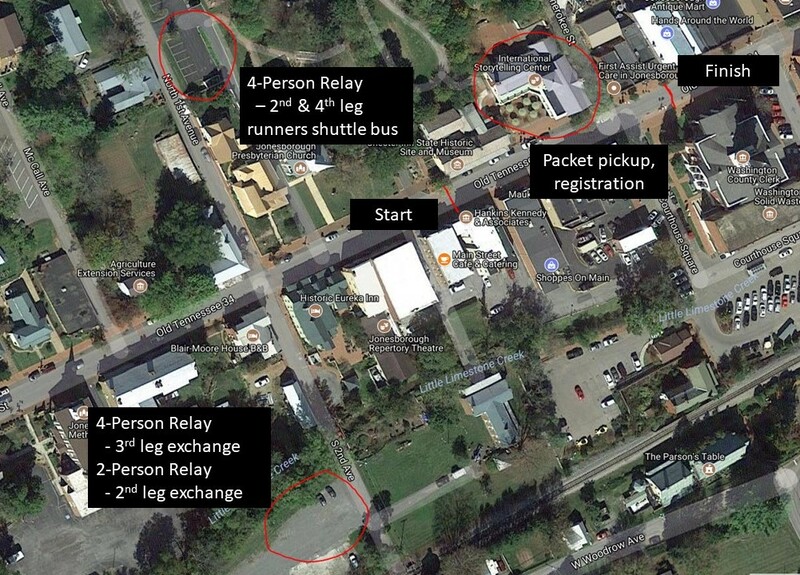 Shuttle buses (4-Person Relay 2nd and 4th leg runners only) will run from the Joneborough Presbyterian Church Parking lot to Golden Oak Park. The church is very near the start line. Parking is very limited at Golden Oak Park so we suggest the 2nd and 4th leg runners ride the shuttles back and forth. The 3rd leg runners can walk/jog to the parking lot near S. 2nd, which is just a couple of blocks from the start/finish area. See diagram.